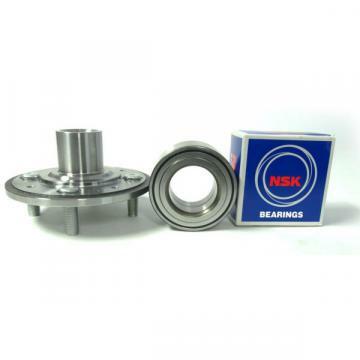 Interchange K115X125X34 NTN Bearing Corp.
K115X125X34 NTN is available in bearing distributors warehouse . HongKong Royal Machinery is TIMKEN NSK NTN FAG INA FYH SKF Mcgill ZKL dealer in HongKong . 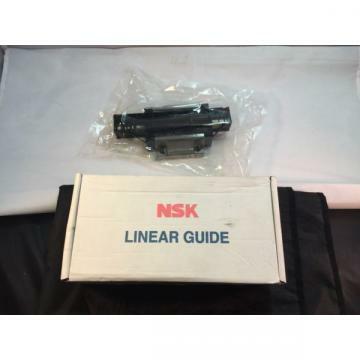 Resell to Philippines Vietnam Thailand South America Malaysia Indonesia UAE Egypt Canda Chile Mexico﻿ .Includes Rolling Bearings,Pillow housing Bearing ,Sealing rings,Linear bearing, linear guides, precision bearing and gearbox﻿ bearing. Our customers rely on us for high-performing bearing products that increase the productivity and efficiency of their operations. To ensure that every customer gets the most out of our products, we offer the free resources, training, and support they need to properly select, install, and maintain their K115X125X34 NTN Bearing over the long term. To HongKong Royal Machinery Parts Co.,Ltd.